New Cover Photo on Gulf Coast Bride Magazine!! 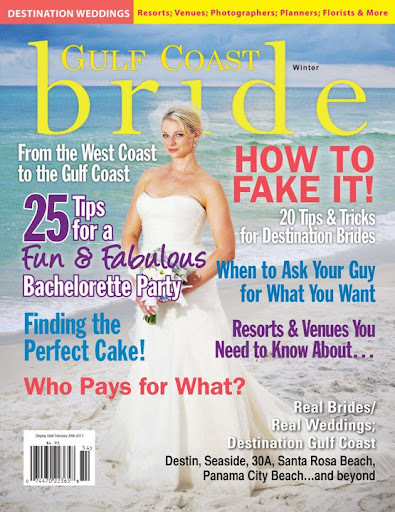 upcoming issue of Gulf Coast Bride Magazine! This will make for the 2nd cover image I have had featured on the magazine in less than 2 years. I am so happy!! Yay! !